The Chuckit Whistler Balls bring a lot more fun to your average game of fetch. Each ball is made of durable rubber and easy to clean. When you throw the ball you will hear twittering and whistling coming from the airborne toy. A great way to increase excitement for your dog. 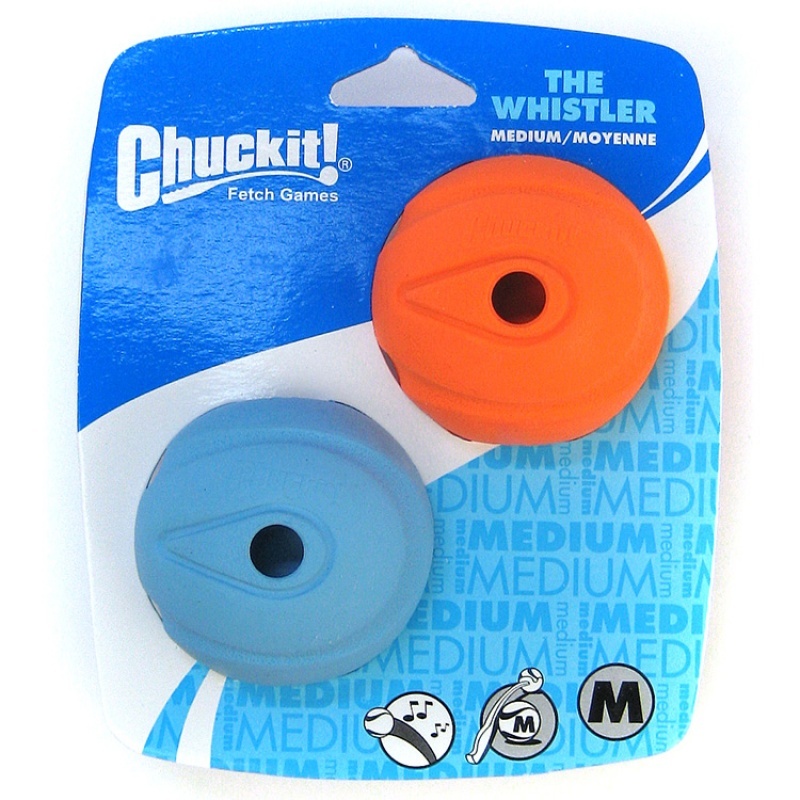 Each Whistler Ball is medium sized and fits great with some of the Chuckit Ball Launchers. There are currently no questions for Chuckit Whistler Balls - be the first to ask one!